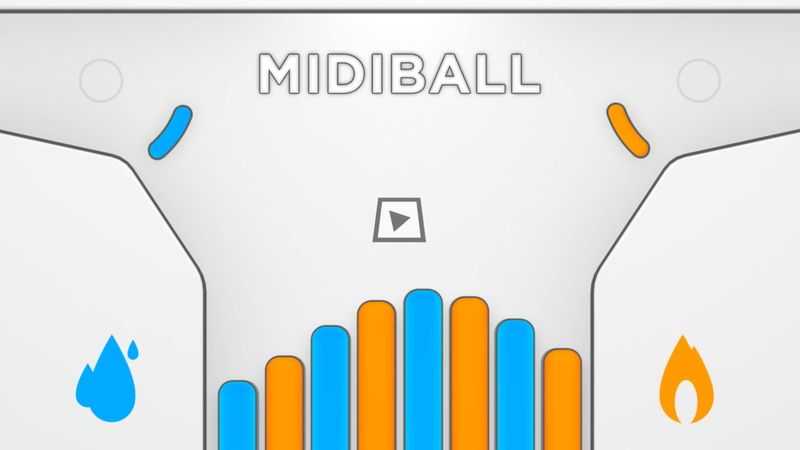 MIDIBall is a multiplayer local game which allows you to challenge your abilities in basketball and table soccer. 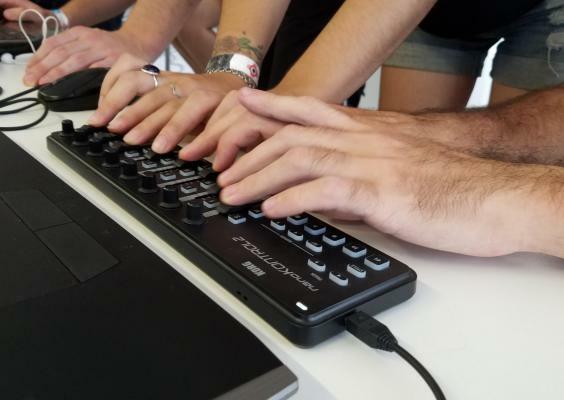 The main controller (MIDI Controller) will help you to have the best experience. Just choose your team and "let's score".